Leeds, UK, 22th July 2018 – Every year, I read articles claiming to know the best place to start a business in the UK. The same old cities always get a mention. London. Bristol. Cambridge. Edinburgh. Today, I’m here to tell these researchers they’re wrong. It’s Leeds. Five years ago, I founded BigChange. It’s my second tech start-up based out of the city. I knew this was the best place to do it, because I’d seen the benefits growing my last business, Masternaut, here. In fact, I couldn’t envision building a company anywhere else. The city is home to the most incredible and diverse workforce in the UK. They come from our top universities, or are trained up by all the ambitious companies based here. Whether we’re recruiting for back office, commercial, technical or marketing employees, we’ve never struggled to find great candidates. When building a team, you want as many different kinds of people on board as possible. Every perspective or experience helps to build a better product for your customers. 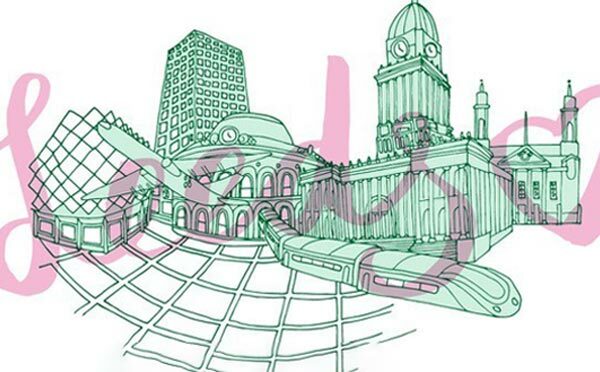 Leeds is a cosmopolitan, vibrant city; this is not something that’s unique to London. People here are happier than those in the capital. Their wages go further each month, and there is such quality of life here. You need to earn a minimum of £30,000 a year to live in London, and have any spending money left over after rent and bills. You’ll probably have to share with others though. In Leeds, you can have your own flat for that money, plus have money to spend on fun things and save. My colleagues all live in neighbourhoods they like, and feel that everything is within their grasp. Those that like the city life have their choice of restaurants, bars, cinemas, music venues, shops and stuff to do. We even have our version of Greenwich Village it’s called Chapel Allerton. 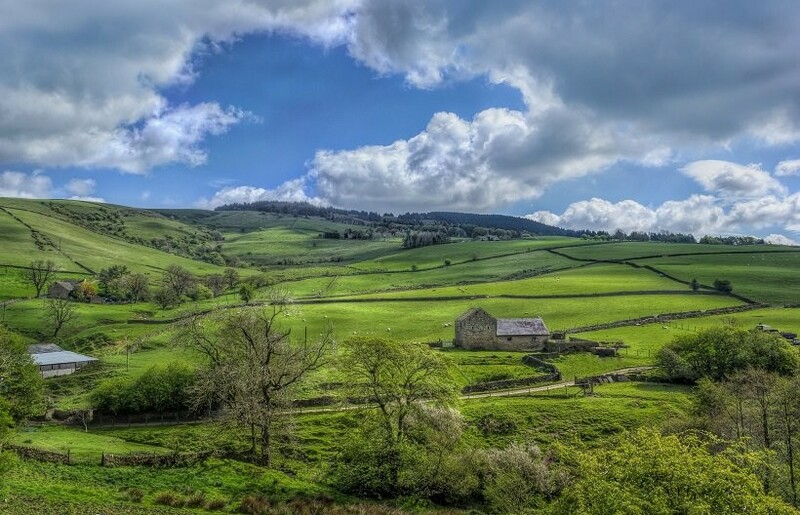 Those that want a quieter life can live in the countryside, and yet Leeds city centre is just a 20-minute drive away. A few members of my team have spent time in London. They lasted about five years before coming back here. They saw that the grass wasn’t greener after all. It’s easy to burn out in London, especially for younger people. You feel compelled to go out and be seen to be living a certain kind of life, which involves burning the cash. I can’t even moan about our infrastructure. Leeds Bradford airport may be small but I love how quickly you get on and off the plane. Trains take a couple of hours to London but it’s time that I really value. I clear my inbox or spend the time doing some creative planning. I’m not a fan of HS2 – it will be too expensive and cut into my valuable thinking time. The only downside to Leeds is the football club. But let’s not talk about that. Some incredible businesses have started life in Leeds. From M&S, which was founded in the city back in 1884, to Next, which began as a tailoring company in Leeds in 1864, to supermarket giant Asda, this place has been the launch pad for many bold and successful entrepreneurs. It is now the second-largest financial powerhouse in the UK, second only to London. And the tech scene here is thriving. Who needs Silicon Roundabout when you have Future Labs? I love being a West Yorkshire entrepreneur building a business that employs people in the local area. But I don’t just do it because it feels good, I do it because Leeds is the best place to find great people, have a great life, and build a world-beating business. My last business ended up employing 500 people, which is something I’m really proud of. With BigChange, I hope to create something even bigger. Article précédentBig change for tech firm in Thorpe Park moveArticle suivantCEO’s Blog – Five time management tips from a dyslexic, one-finger typist with zero attention span!